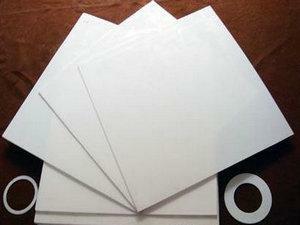 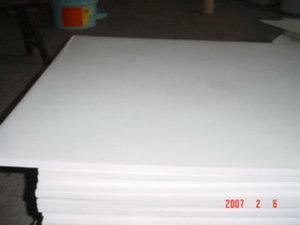 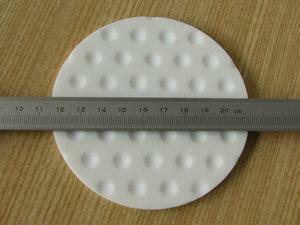 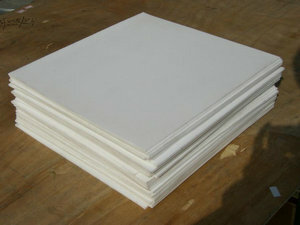 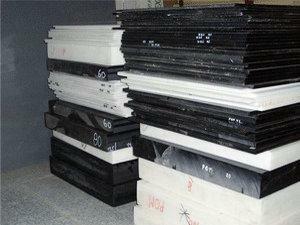 PTFE sheet, teflon sheet is made by moulded or skived with high quality polytetrafluoroethylene(PTFE) material. It is the best polymer material of chemical resistance in all knows plastic material. 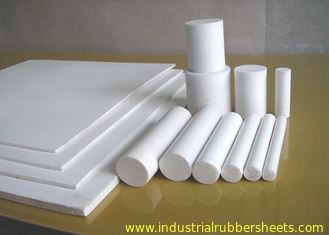 With excellent characteristics of corrosion resistance, weathering resistance, dielectric properties and lowest coefficient of fraction in all know solid materials, PTFE sheet can be widely used as corrosion-resistant linings, seals, gasket, guide, electric insulate parts and bearing pads for bridgeIt does not age.